4K HD TVs in Japan are about to get a taste of standard ultra-HD viewing with an upcoming 4K HD broadcast channel. Very soon, owners of 4K HD TVs in Japan can now regularly enjoy ultra-HD viewing with the new upcoming Channel 4K, a trial 4K HD channel to be launched by Japan’s Next Generation Television and Broadcasting Promotion Forum (NexTV-F). Broadcasting will start next month in June, and the channel will use Communication Satellite (CS) digital broadcasting (124 and 128) to broadcast the 4K signals. The channel does not require any subscription to a multimedia service, and is generally for free. However enabling the channel would require a short call request from NexTV-F, as well as of course any kind of receiver unit or antenna that can receive CS digital broadcast signals. The TV signals will have a specific resolution of 3840×2160, at 4K 60P HEVC input. 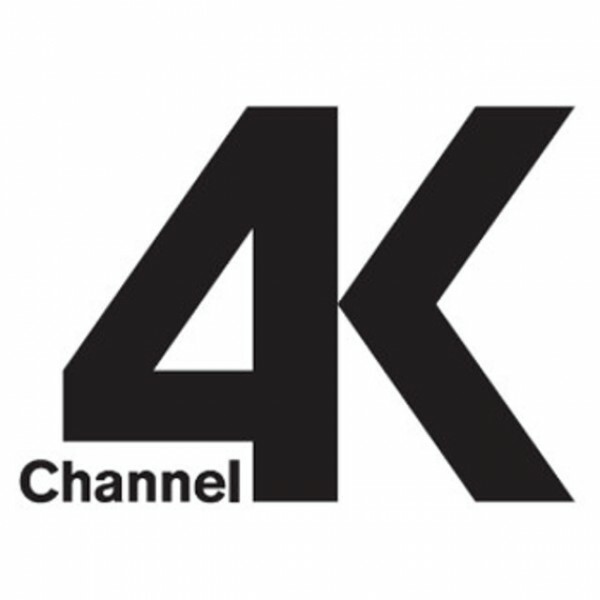 The launch of Channel 4K will be the world’s second attempt at a dedicated (standard broadcast) 4K channel. The very first 4K HD channel that ever went live was Eutelsat’s 4k channel. It first started as a demo channel last January 2013, showcasing the potential of a 4K TV channel and its predicted universal adoption as a broadcasting standard. There is no word yet about the exact extent of the test period for the trial channel. If successful though, Channel 4K may just be the key to further improve public interest in 4K HD TVs in Japan.